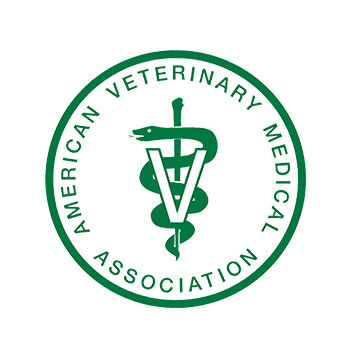 SDVMA is a proud member of the American Veterinary Medical Association which represents more than 85,000 veterinarians across the country. As an active member we play a role in advancing the veterinarian profession and its impacts on public health, biological science and agriculture. 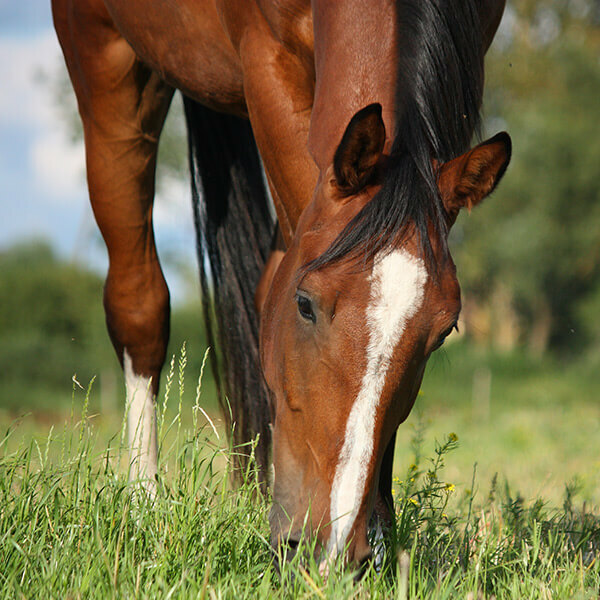 This government agency serves a number of purposes, from preventing the importation of animal diseases in the state to providing animal identification systems for maintenance of animal health and food safety, to surveillance system of disease testing to the regulation of livestock auction markets and everything in between. 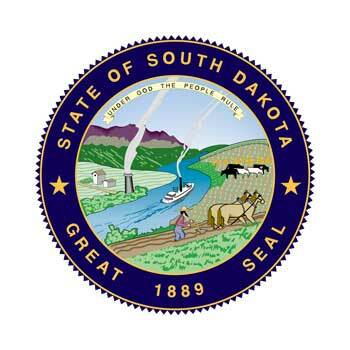 SDSU is an integral SDVMA partner. 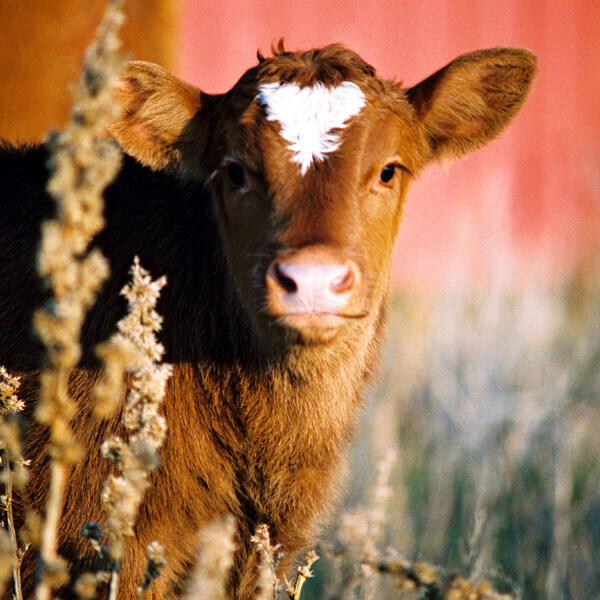 In addition to providing education to future veterinarians, SDSU also researches animal health. 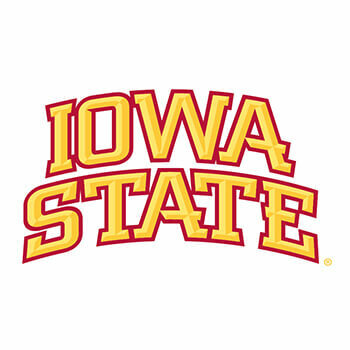 Iowa State University is also a key partner for SDVMA and veterinarians across the country. Its education and research efforts have contributed to growth of the veterinary profession since 1879. 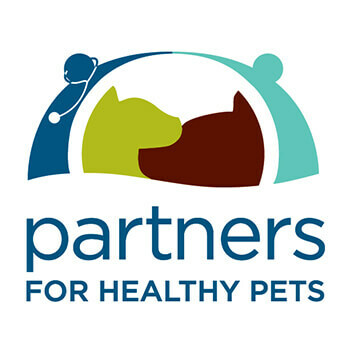 The goal of Partners for Healthy Pets is to reduce preventable diseases among cats and dogs through promoting the critical role of the veterinary professional and routine visits. 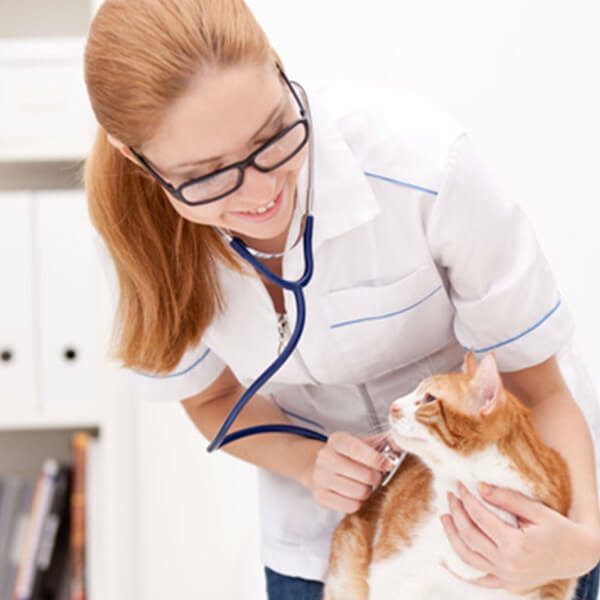 The organization is a collaborative alliance of over 100 veterinary associations, colleges of veterinary medicine and animal health companies all committed to a vision of improved overall health for pets.